And you need to pay for the sample and courier. About 7days after receiving the payment, we will send it out. Q4: Can I have my own customized product9 A: Yes. 2. Price-- We are the completely factory, so you can get the lowest possible price. 3.Can we ask for samples to test the quality 9 Of course, we would provide more convenience for that. 9.Can we buy baby stroller parts from you9 Yes,we also supply stroller parts for customers. 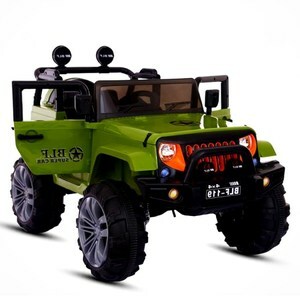 why choose us: &bull; Hebei Xingtai Kurbao Toys Co. &bull; Hebei Xingtai Kurbao Toys Co. &bull; Hebei Xingtai Kurbao Toys Co.
2. Strong professional technical team ensure to produce the top quality ride on car. 3. Special cost control system ensure to provide the most favorable price. 4. 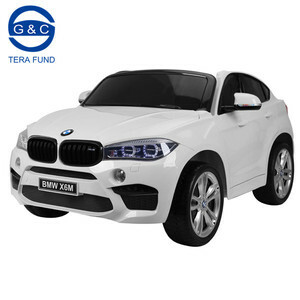 Rich experience on manufacture field with 12 years' export business of ride on car. Model No. 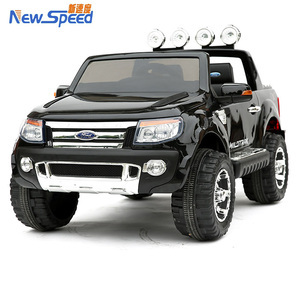 Alibaba.com offers 1,621 kids double seated car products. About 3% of these are car seats, 1% are seat covers, and 1% are new cars. A wide variety of kids double seated car options are available to you, such as free samples, paid samples. 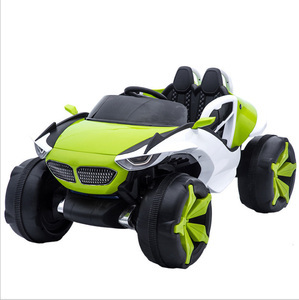 There are 1,629 kids double seated car suppliers, mainly located in Asia. The top supplying countries are China (Mainland), Taiwan, and India, which supply 99%, 1%, and 1% of kids double seated car respectively. 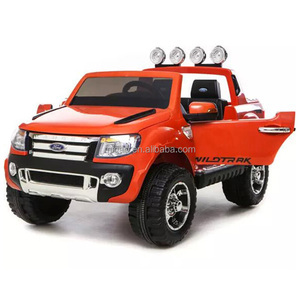 Kids double seated car products are most popular in South America, North America, and Western Europe. You can ensure product safety by selecting from certified suppliers, including 189 with ISO9001, 146 with Other, and 11 with ISO14001 certification.